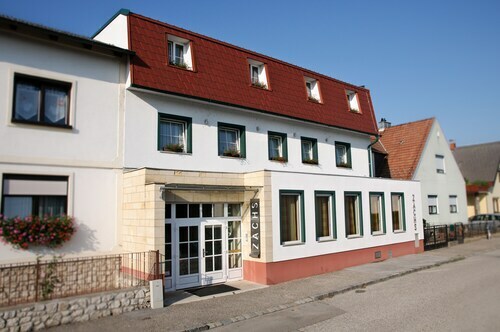 Situated in Rust, this hotel is within a 10-minute walk of Fischerkirche and Rathausplatz. Familypark and Romersteinbruch are also within 3 mi (5 km). 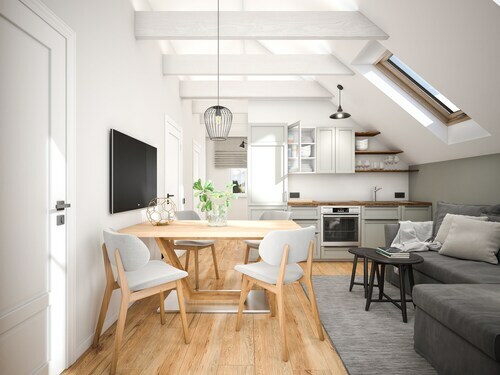 Situated in Rust, this apartment building is close to Fischerkirche, Rathausplatz, and Familypark. Local attractions also include Romersteinbruch and St. Margarethen Roman Quarry. Situated in Morbisch am See, this hotel is 1.2 mi (1.9 km) from Seebühne Mörbisch am See and within 6 mi (10 km) of Fischerkirche and Rathausplatz. Familypark and Romersteinbruch are also within 6 mi (10 km). Situated in Morbisch am See, this pension is 1.9 mi (3 km) from Seebühne Mörbisch am See and within 6 mi (10 km) of Fischerkirche and Rathausplatz. Familypark and Romersteinbruch are also within 6 mi (10 km). 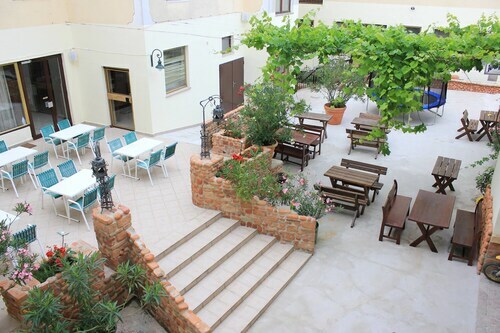 Situated in St. Margarethen, this hotel is within 3 mi (5 km) of Romersteinbruch, St. Margarethen Roman Quarry, and Familypark. Fischerkirche and Rathausplatz are also within 6 mi (10 km). 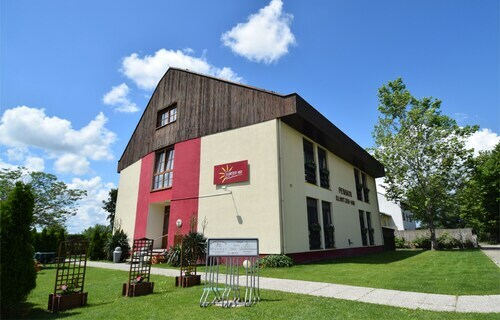 Located in a rural location, this family-friendly apartment building is within 9 mi (15 km) of Familypark, Romersteinbruch, and Cselley-Muhle. Firewatch Tower and Goat Church are also within 12 mi (20 km). Situated in Donnerskirchen, this golf hotel is within 9 mi (15 km) of Cselley-Muhle, Fischerkirche, and Rathausplatz. St. Margarethen Roman Quarry and Romersteinbruch are also within 9 mi (15 km). 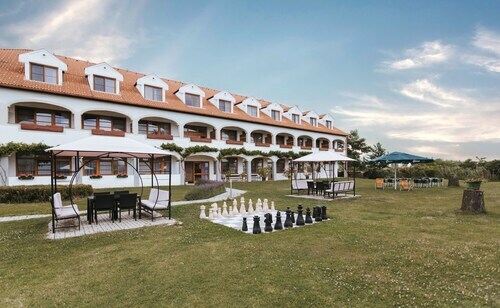 Situated in a national park, this pension is 0.7 mi (1.1 km) from National Park Neusiedlersee-Seewinkel and 1.8 mi (2.9 km) from Neusiedler See National Park. 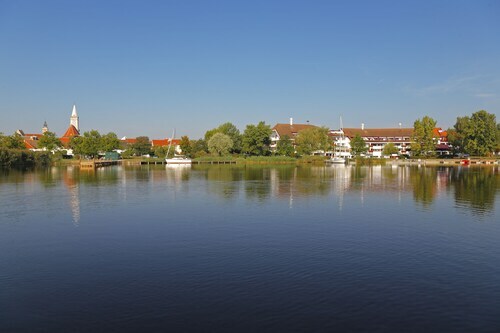 Potersdorf am See Beach and Frauenkirchen Basilika are also within 12 mi (20 km).